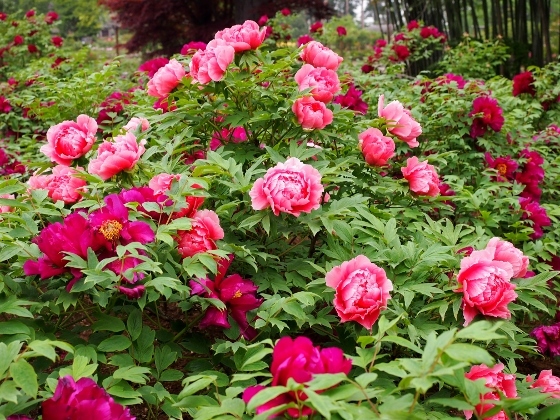 Gorgeous and brilliant flowers competes each other at Sukagawa Peony Park as shown above. 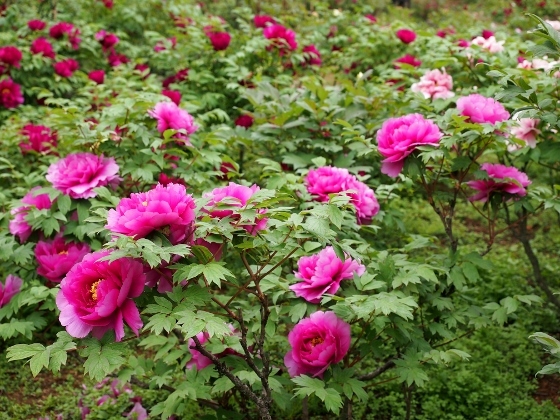 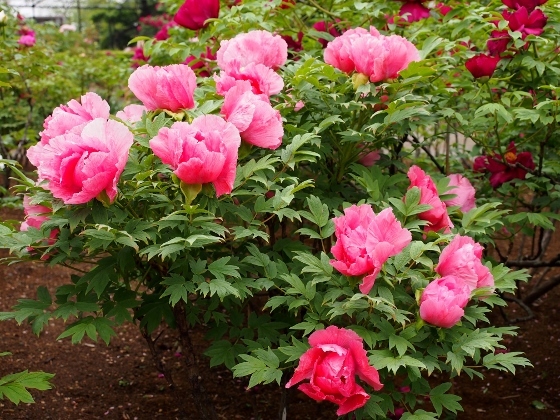 This park is a National Scenic Site, where a variety of tree peonies have been grown from 250 years ago. 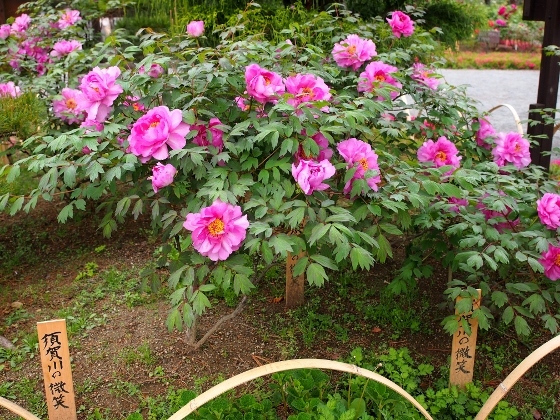 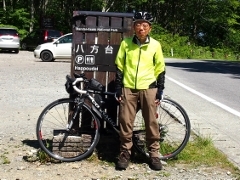 Photo above shows a variety called "a smile of Sukagawa" developed at this park. 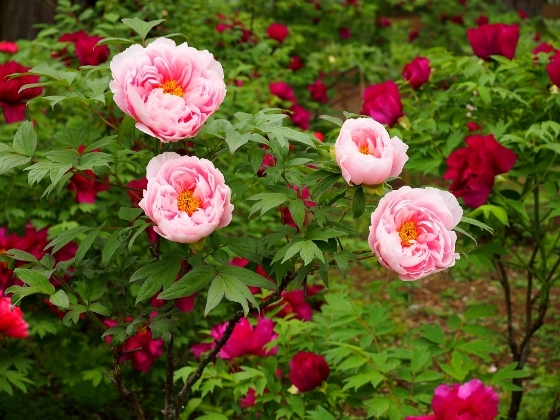 This is really beautiful with its brilliant purple color. 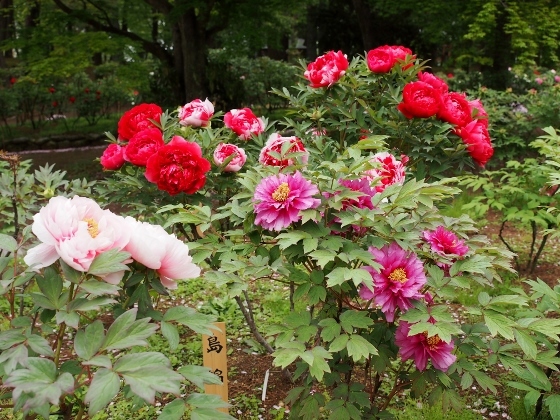 Some other flowers are also shown above. 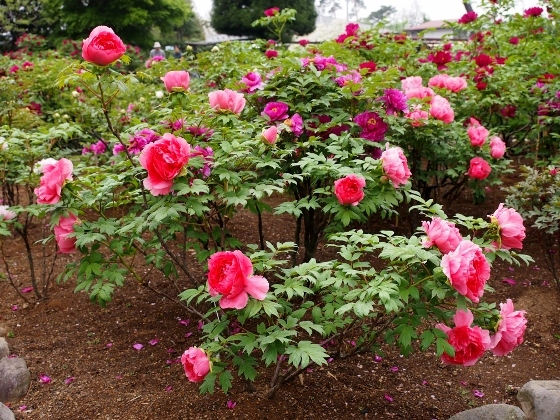 Today, there were still many buds to bloom soon, meaning that the best time to see will last more than a week. 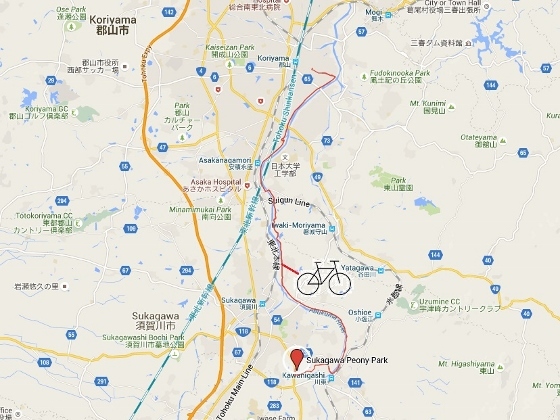 I believe this is a good destination to visit in early May.